Today Western Digital is taking the wraps off of the industry’s first microSDXC card with a 400 GB capacity. The card is aimed at Google Android-based smartphones or tablets and can run applications that require A1 performance class spec. Meanwhile, given the current shortage state of the NAND market combined with its class-leading density, the price of the card is not going to be low, with pricing running closer to that of a higher-end SSD. The Western Digital is not disclosing which NAND flash chips are used by the SanDisk Ultra microSDXC 400 GB card, but given the capacity of the device, it is highly likely that we are dealing with modern, high capacity 3D NAND. 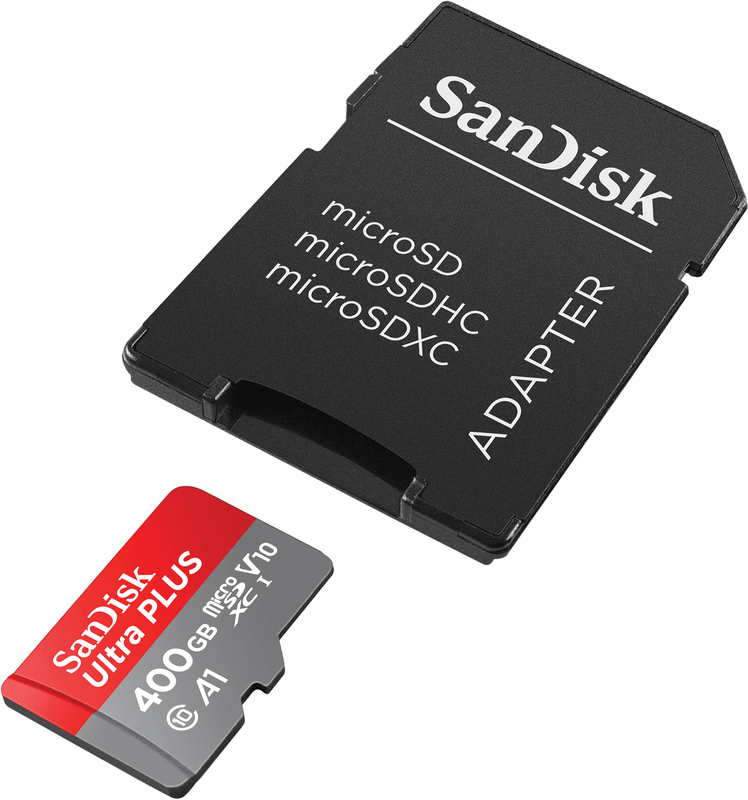 When it comes to performance, the microSDXC card uses the UHS-I bus and features transfer speeds of up to 100 MB/s. In addition, the card is compliant with the SD Association A1 Application Performance specification and therefore supports sustained sequential performance of 10 MB/s and at least 1500 random read and 500 random write IOPS. In addition, the card is designed to sustain extreme conditions and can operate in the range between -13ºF to 185ºF (-25ºC to 85ºC). 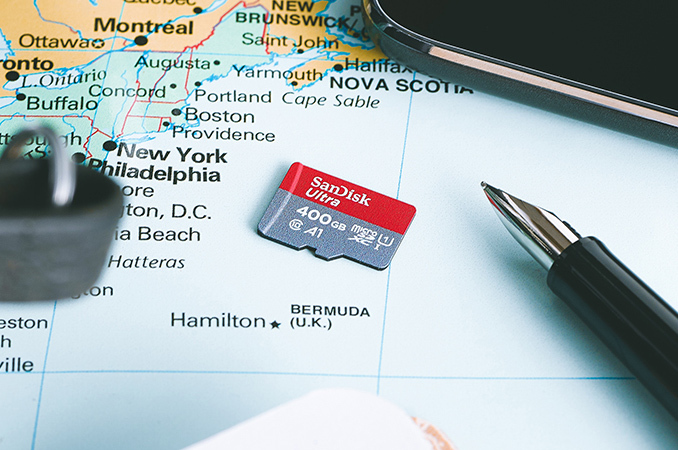 To simplify usage of the card, Western Digital offers an updated version of the SanDisk Memory Zone app that helps to organize data on Android-based devices and easily back it up to the card. 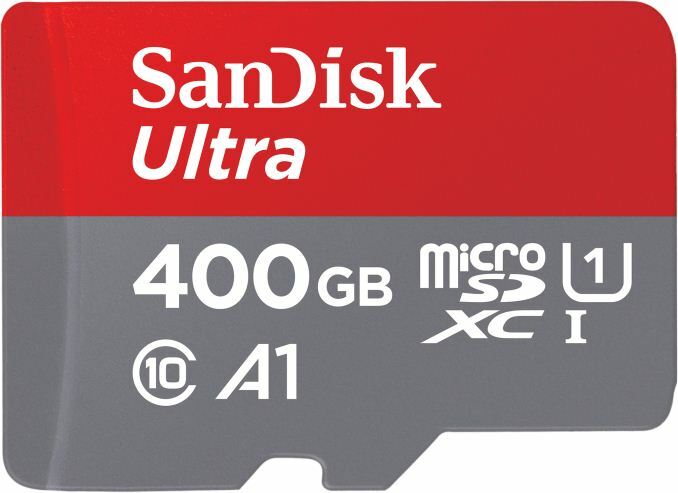 The 400 GB SanDisk Ultra microSDXC UHS-I card will be available shortly from SanDisk.com and other retailers in the U.S. for $249.99, which is a rather high price for a memory card. A good news is that the product is covered by a 10-year warranty. That's just nuts! Talk about having confidence in your product. It is meaningless though. Warranty for the most part are just marketing. Its like giving a 10 year warranty on a USB cable. They know you are not doing it, because by the time it actually does need warranty help its standard is useless they don't even make them.